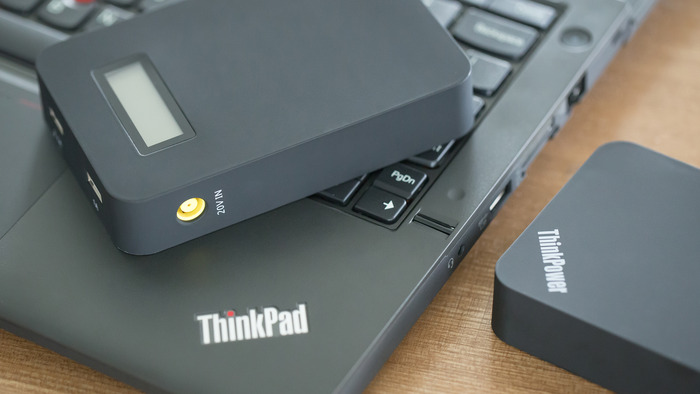 Aside from the fact that it is charged via a ThinkPad cable – which you can get by itself for around $8 on Amazon – the ThinkPower looks to be the best external battery that you can buy. 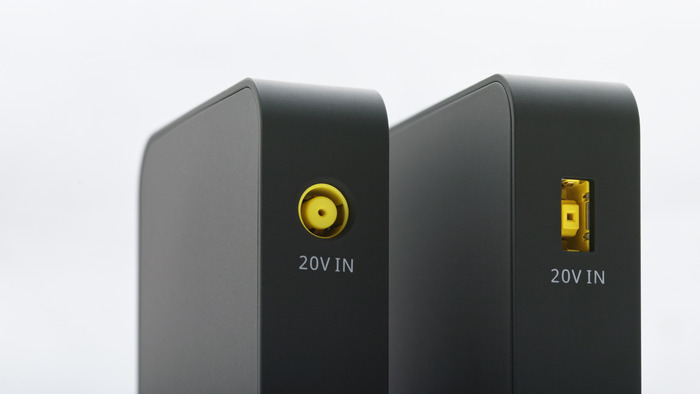 At $40, it is also super affordable. 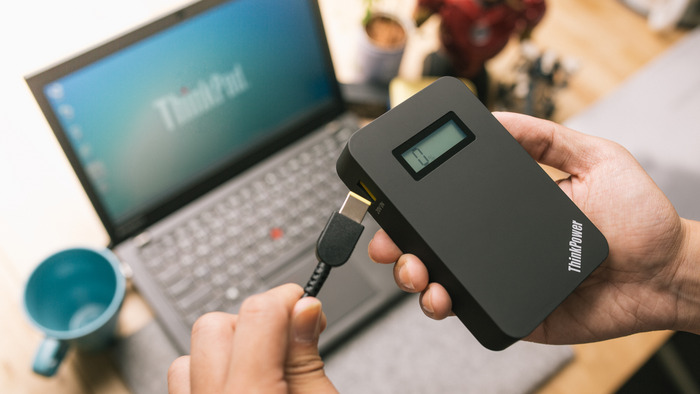 Pingback: Zettaly - PowerX - The World's Fastest Mobile Battery Pack.